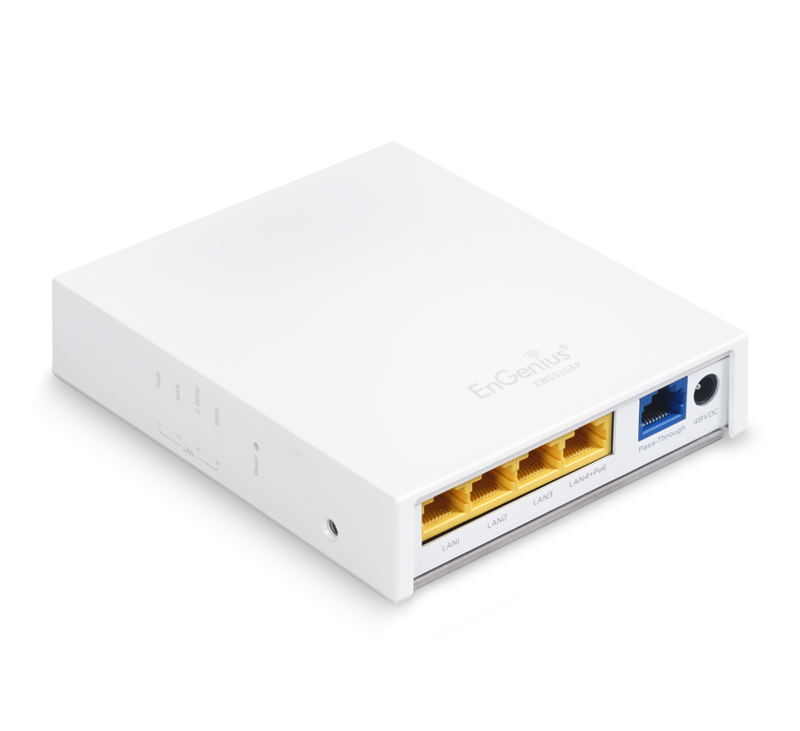 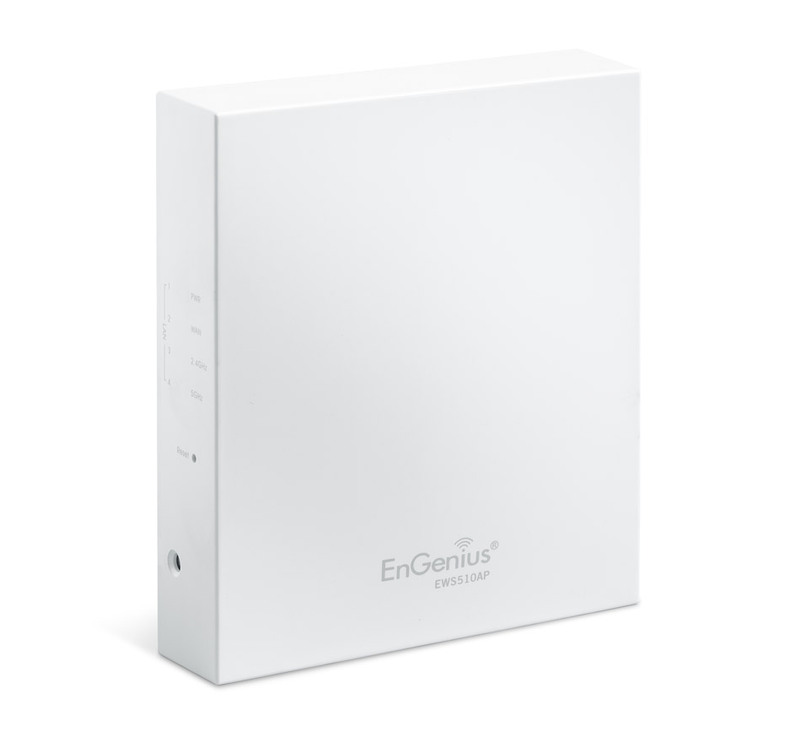 The Neutron EWS510AP Dual-Band Managed Wall-Plate AP provides in-room wireless, Power-over-Ethernet (PoE) and wired connectivity in a single high-performance device. 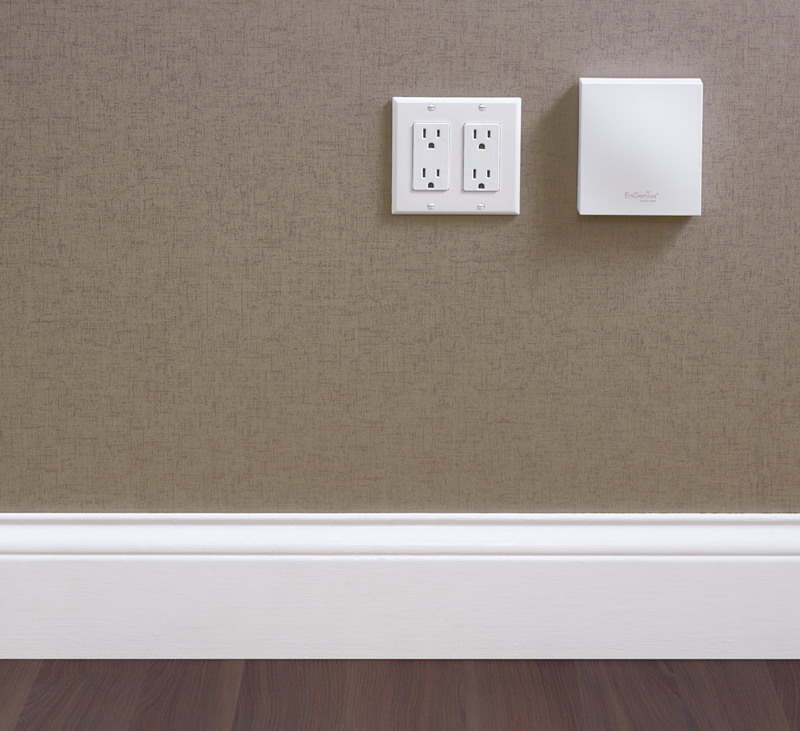 The easy-to-deploy, low-profile AP lowers install costs for hotel guest rooms, dorms, and classrooms. 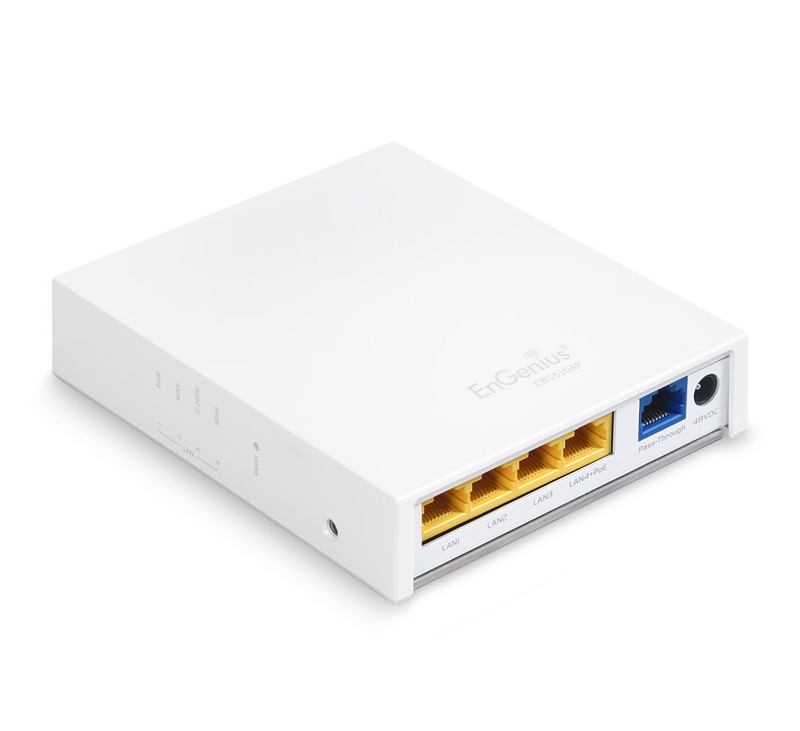 The EWS550AP 11ac Wave 2 Wall Plate AP with built-in 3-port Gigabit switch provides in-demand, high-speed in-room wired and wireless connectivity and PoE in a single high-performance device. 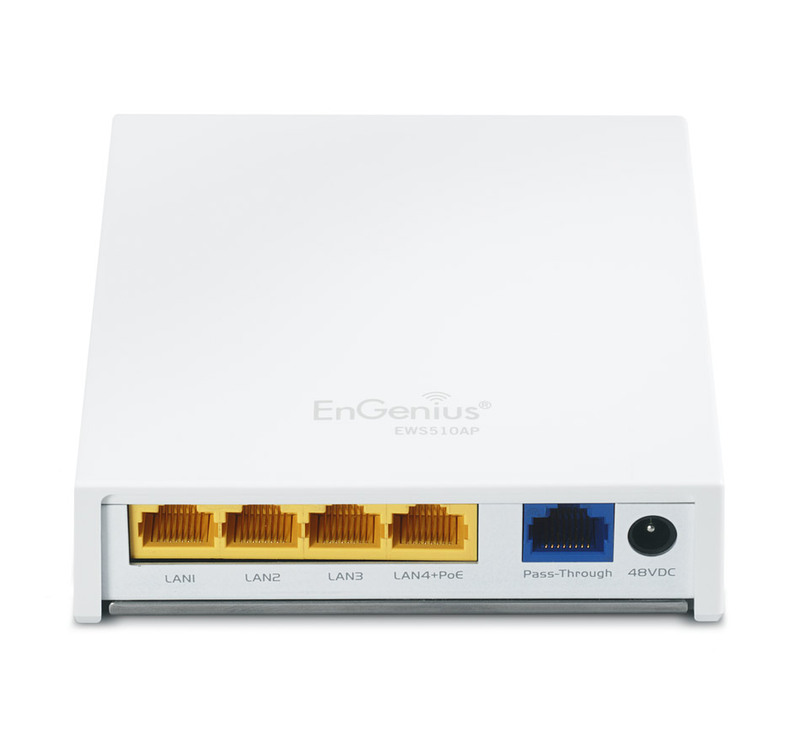 The easy-to-deploy, low-profile AP provides flexible, reliable connectivity for hotel guest rooms, dorms, classrooms and multi-tenant dwellings.